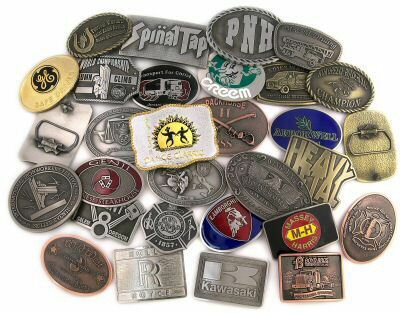 Samples of custom belt buckles projects we have completed - over 1800 project photos. We make all buckles custom. 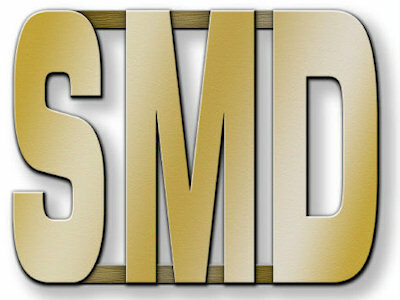 YES, We Can Make Your Custom Buckle - Over 500,000 made so far! For quantities less than 100 a $99 set-up applies. Art charges may apply. Ask about our Free Artwork Consultation! All images, text, and photos are copyright AceRecognition.com, all rights reserved.